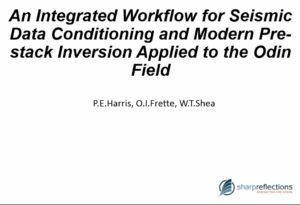 ‘Seismic through the asset lifecycle’. 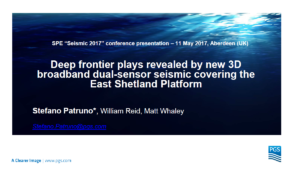 Held 11 May 2017 – at Aker Solutions, Dyce. 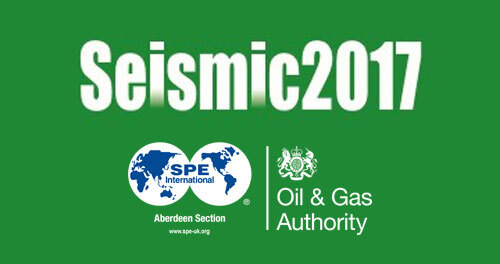 Seismic 2017 was the first conference of its kind in Aberdeen to focus on seismic acquisition, processing and interpretation. 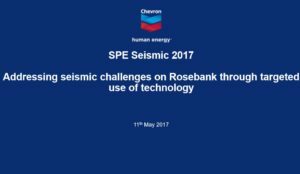 This conference explored the entire spectrum of seismic, covering seismic technology, exploration, development and production throughout the lifecycle of the asset. 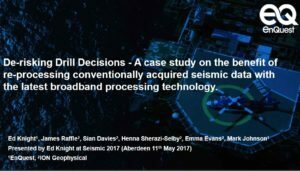 The one-day Conference provided in depth information about the 40,000 line kilometres of new and legacy seismic data that the Oil and Gas Authority has released from the Rockall Trough and Mid-North Sea High areas. 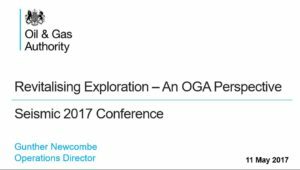 THIS EVENT HAS SOLD OUT AND THERE IS A WAITING LIST FOR TICKETS. 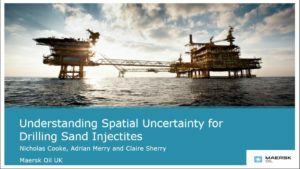 Please contact Suzanne at Aberdeen.events@spe-uk.org to be added to the waiting list.